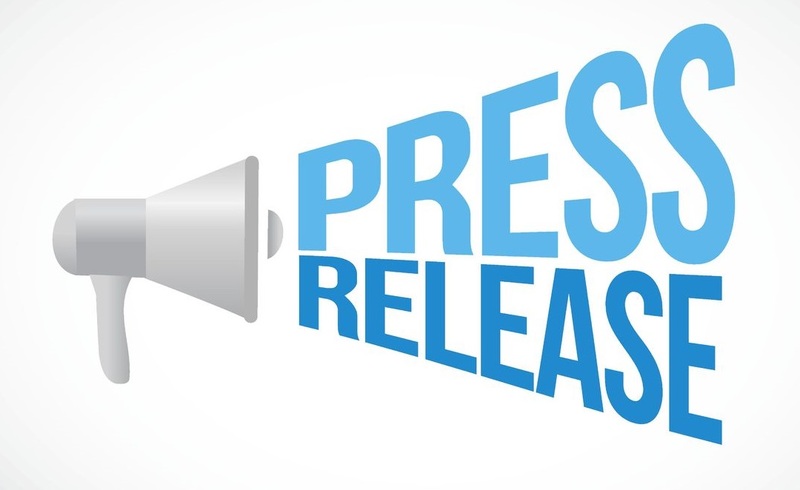 WASHINGTON – March 27, 2019 – eHealth Initiative Foundation, in conjunction with the Health Care division of LexisNexis Risk Solutions, released The Importance of Social Determinants of Health Data (SDOH), a paper that examines different industry approaches to addressing SDOH. The report demonstrates how SDOH data is critical to reducing cost and improving the quality of care provided by today’s healthcare system. Washington, D.C. – March 18, 2019 – eHealth Initiative Foundation, in conjunction with Manatt Health, released an information brief, Risky Business? Sharing Data with Entities Not Covered by HIPAA. The brief examines the significant amount of health data being generated from apps and consumer devices that are ungoverned by HIPAA. As corporate entrants to the healthcare industry increase, confusion about the handling of health information by app developers abounds. The brief aims to clear up some of the confusion, offering tangible examples of what constitutes a covered and non-covered HIPAA entity and how to determine business associates in relation to HIPAA. 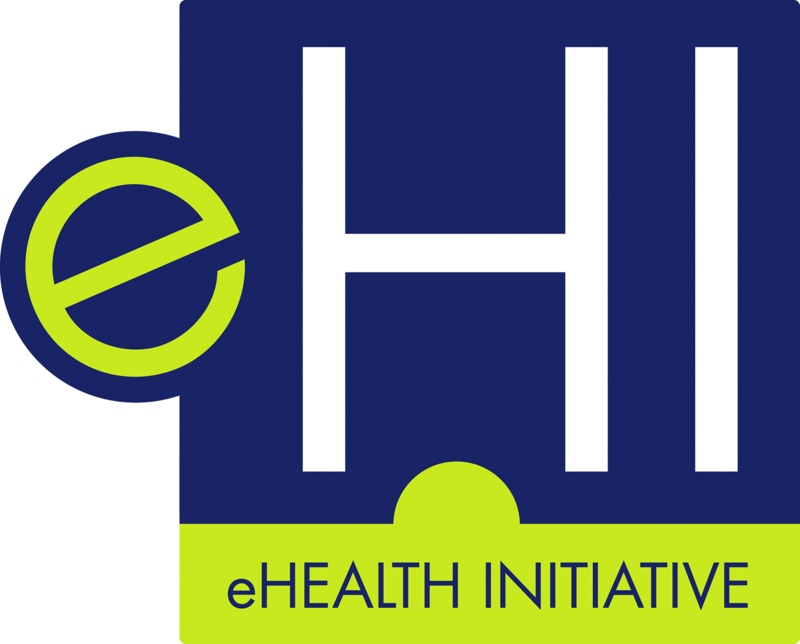 WASHINGTON – February 26, 2019 – Today eHealth Initiative (eHI) Foundation released “Considerations for Improving Prior Authorization in Healthcare,” the result of a year-long collaborative effort responding to the widespread challenges and dissatisfaction consumers and healthcare professionals have with prior authorization. Click here to download a copy of the Considerations to Improve Prior Authorization and here to register for the webinar. Estimating The Economic Impact of a Digital Therapeutic in Type 2 Diabetes. WASHINGTON, D.C.— Nov. 7, 2018 — Lowering costs and improving health outcomes are two of the biggest drivers of expanding the artificial intelligence market in health care. (i) eHealth Initiative, a nonprofit organization working at the intersection of health and technology, and Cerner, a global leader in health care technology, explore this evolving role of AI in a new report titled, Artificial Intelligence in Healthcare. WASHINGTON, D.C.—October 30—eHealth Initiative Foundation and Booz Allen Hamilton’s new brief The Machines are Here & are Improving Healthcare: The Influence of Artificial Intelligence on Healthcare discusses how artificial intelligence (AI) technologies are reshaping healthcare. The brief addresses the challenges and barriers to adoption of AI, current federal government initiatives, and where AI may be headed in the future. Who: Collaboration between eHealth Initiative, HIMSS, Health IT Now, American Telemedicine Association, Connected Health Initiative, Intel, LifeWIRE Inc., Centene, and Surescripts. Produced by Health Tech Strategies. Lead Federal Officials invited. Washington, DC – On October 1st, 2018 Congress will be briefed by major companies and organizations including the eHealth Initiative, HIMSS, Connected Health Initiative, American Telemedicine Association, Health IT Now, and Health Tech Strategies about technologies being employed to address the opioid crisis. WASHINGTON, D.C. – August 17 – eHealth Initiative Foundation, in conjunction with the Health Care division of LexisNexis Risk Solutions, has released an information brief: “The Value of Data Governance in Healthcare.” It discusses the importance of data governance in today’s analytically driven healthcare environment. Specifically, the brief provides perspectives from healthcare industry executives, shared at a roundtable on the subject, while also defining data governance, data stewardship and access, and their role in healthcare.